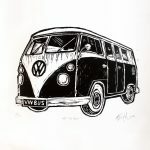 Matthew Broughton is a freelance graphic designer, illustrator, printmaker and painter based in Melbourne, Australia. 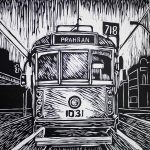 Matthew Broughton is a freelance graphic designer, illustrator, printmaker and painter originally from Geelong but now based in Melbourne, Australia. 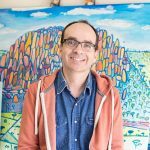 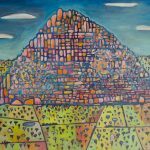 His painting has a uniquely Australian style, with references to painters Sidney Nolan, Fred Williams, Reg Mombassa, and Ken Done. 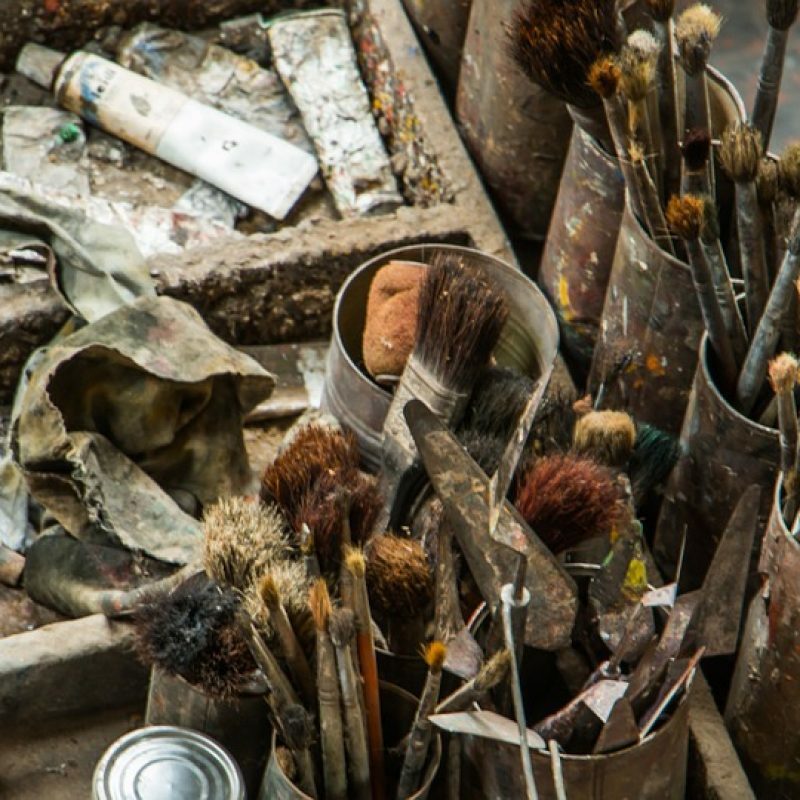 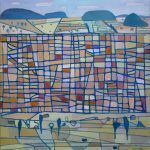 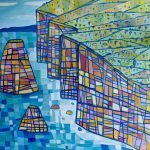 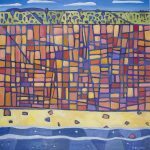 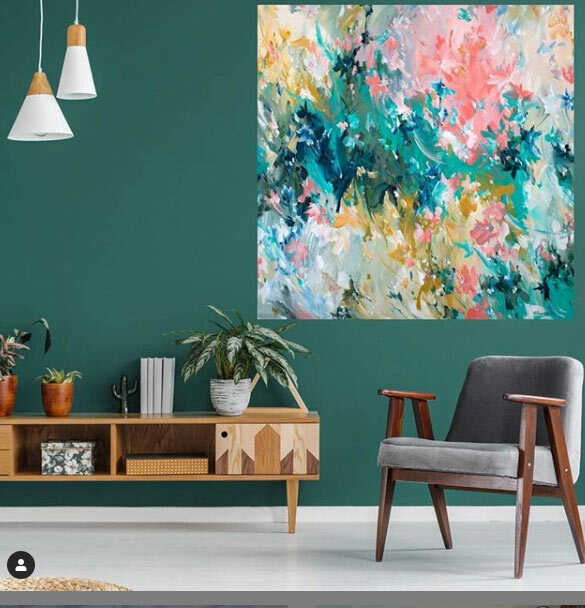 His work also draws inspiration from the Australian Indigenous artists Emily Kame Kngwarreye and Ginger Riley. 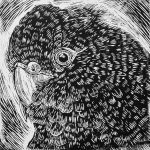 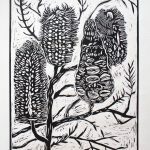 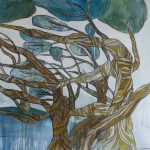 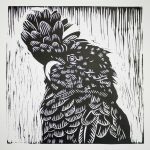 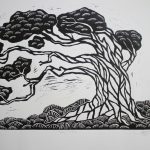 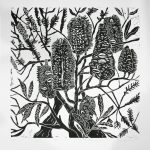 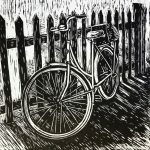 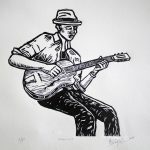 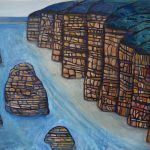 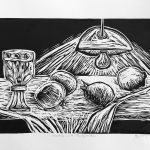 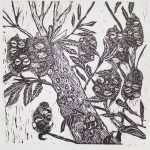 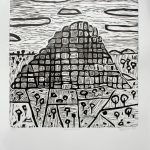 Matthew’s printmaking style is influenced by Margret Preston, Barbara Hanrahan and Jan Senbergs.